I just LOVE Pintrest! You come across the coolest stuff! 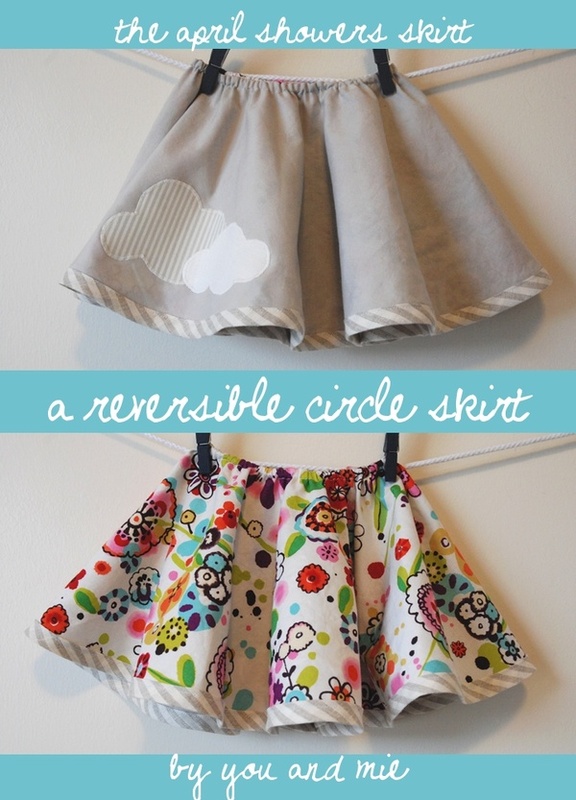 I just found this reversable skirt idea and am in LOVE!